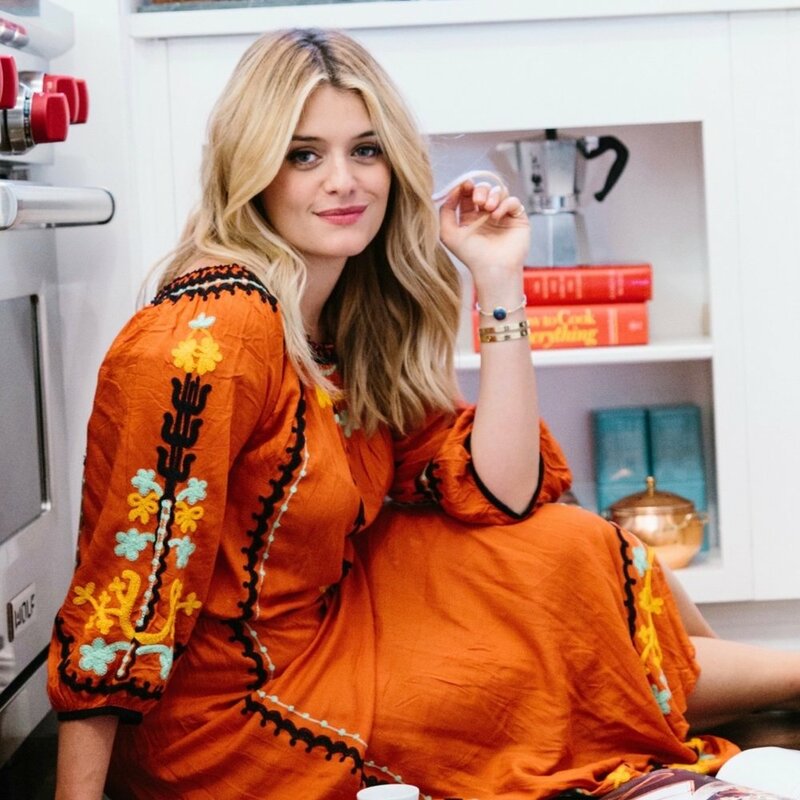 From Daphne Oz and Anna Kaiser to midwest well-being professionals, we’ve assembled a collection of experts to create experiences that are second to none. Yoga Journal is the go-to brand for inspiration and guidance on how to live an authentic, happier, healthier, more peaceful life. 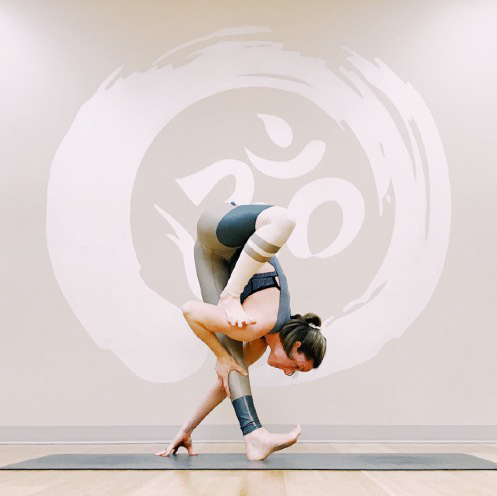 We believe yoga can help heal the world. The soul of clean eating is consuming food the way nature delivered it, or as close to it as possible. It’s not a diet; it’s a lifestyle approach to food and its preparation. It’s about eating real food, for a healthy, happy life. 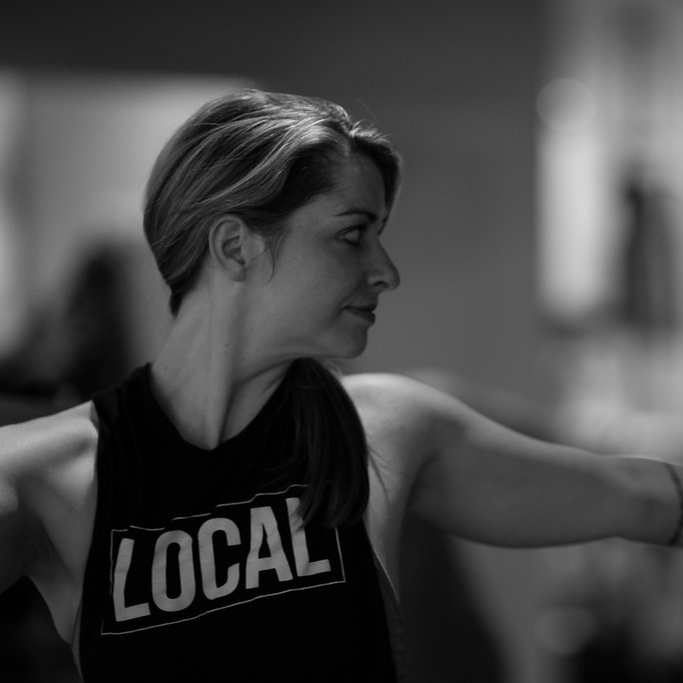 Cofounders Tracy Roemer and Bonnie Micheli will provide an experience that combines the infectious energy of group training with the flexibility and focus of a personalized program. 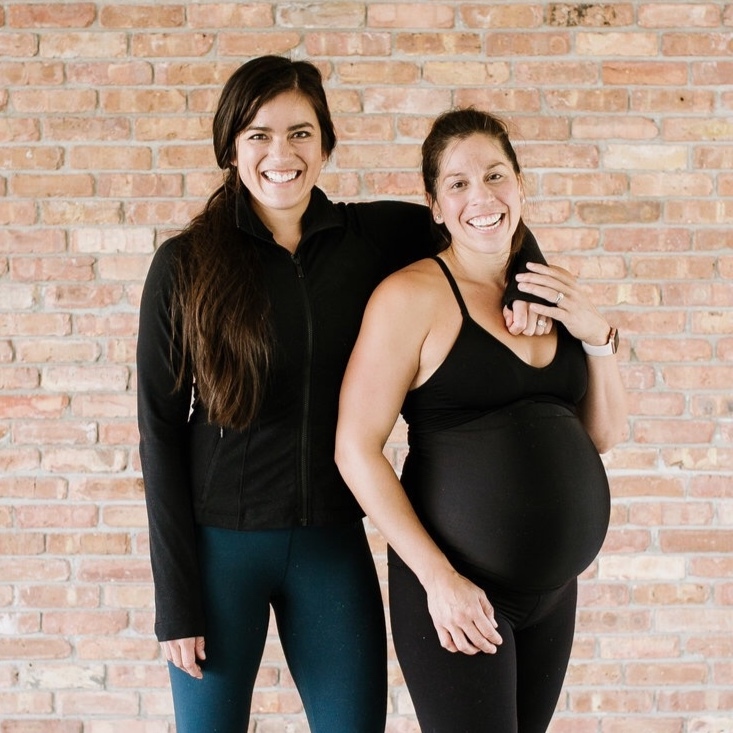 The Barre Code cofounders Ariana Chernin and Jillian Lorenz will deliver comprehensive programs centered around cardio, strength and restoration. Amy Kiefer and Krystle Howald, owners of Expecting and Empowered, are sisters on a mission to empower women. Amy is a personal trainer and an oncology nurse and Krystle is a physical therapist, who specializes in women’s health and orthopedics. Together we are trying to equip women with the correct knowledge about the pregnancy and postpartum period. Our goal is to reduce the number of mamas who say, “I wish someone would have told me that when I was pregnant or postpartum." Kohler's industry experts from Yoga on the Lake, Bold Cycle, Sports Core and Kohler Waters Spa will share transformative knowledge. 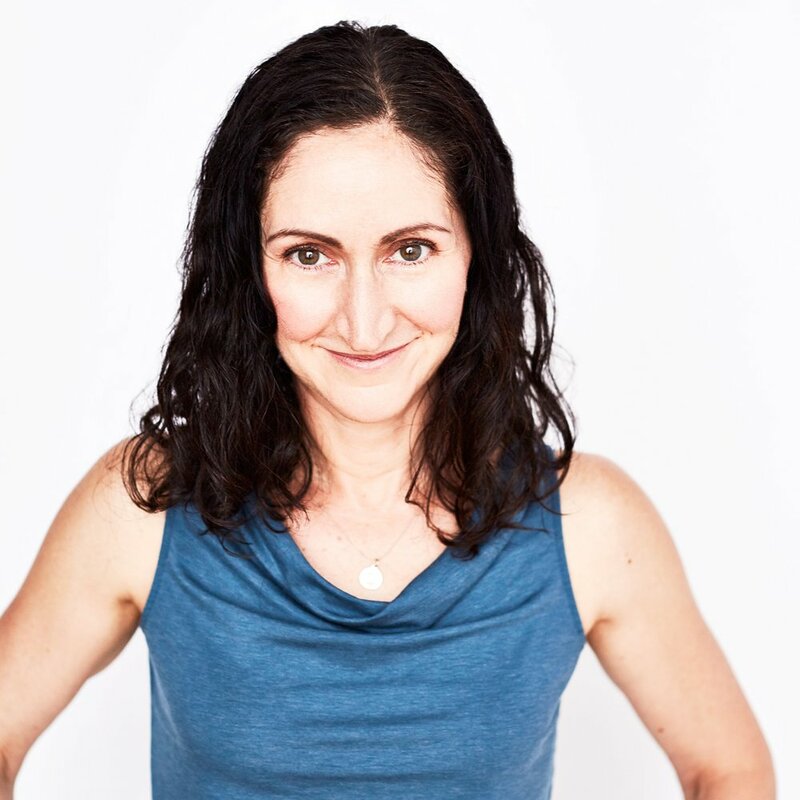 Described by San Diego Magazine as giving the cosmetics industry a makeover, Celeste Hilling is an innovative, dynamic and respected expert on skin care, wellbeing, and brand loyalty. As CEO of Skin Authority, Hilling works with celebrities, fashion icons, beauty editors, and consumers worldwide to instill a passion for the company’s products and unique approach to the ultimate customer service experience. As a highly sought speaker on beauty, health, and self-esteem, Hilling presents hundreds of times per year around the globe. This respected media resource has been quoted by leading outlets including FOX News, NBC, ABC, The New York Times, Women’s Wear Daily, Forbes and BusinessWeek. Aromatherapy Associates core range of blends has become a phenomenon in the beauty world, much applauded and we are recognized as leaders in our field. Combining expertly blended essential oils with our unique active botanicals has led to remarkable innovations in body and skincare. The result: beautiful, glowing, healthy skin free from harsh chemicals and unnecessary synthetics. Phytomer is one of the only skincare companies in the world that has mastered marine biotechnologies, which is the use of marine micro-organisms to produce new, totally unprecedented, natural active ingredients. This new high-tech biochemistry, derived from the medical and pharmaceutical industries, paves the way for increasingly effective and sensorial formulas with a reduced impact on the environment. Experts and practitioners from Prevea Health will engage guests in delivering health knowledge on a variety of topics. Interact with staff to learn how to better your health and find answers to your health questions.